Publisher: Harrison Smith and Robert Haas, Inc.
Karen Blixen (17 April 1885 – 7 September 1962) was born Karen Dinesen and came from a wealthy farming/merchant family in Denmark. She married the Baron Bror Blixen after following him to Kenya to start a 6000-acre farm near the Ngong Hills outside Nairobi. Although the marriage did not last, the farm, known as M’Bogani, became the focus of her life and writing for the next seventeen years while she remained in Kenya. 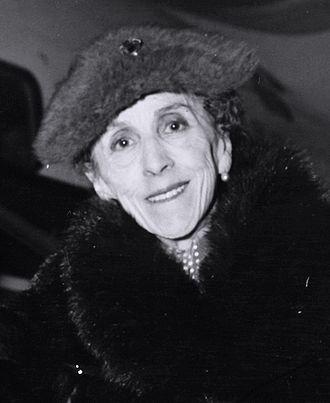 Blixen is best known for Out of Africa, an account of her life while living in Kenya, and for one of her stories, Babette's Feast, both of which have been adapted into Academy Award-winning motion pictures. 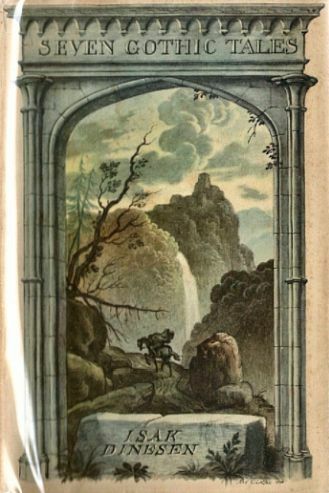 She is also noted, particularly in Denmark, for her Seven Gothic Tales. Blixen was considered several times for the Nobel Prize in Literature.--Wikipedia. Epub 20180507.epub If you cannot open a .mobi file on your mobile device, please use .epub with an appropriate eReader. Mobi/Kindle 20180507.mobi Not all Kindles or Kindle apps open all .mobi files.